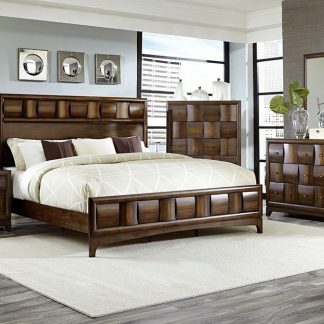 The Porter Collection adds a touch of class to any bedroom in your home. 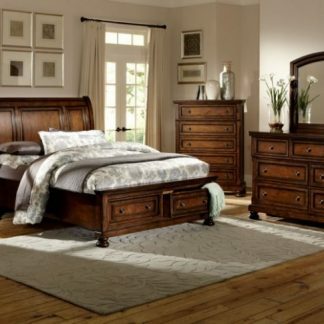 The headboard has a sleigh curve with a storage footboard to create a stylish and functional piece. The dresser and nightstand also features hidden drawer storage which happens to be a clever way to hide your valuables. Queen/King Set includes dresser and mirror. 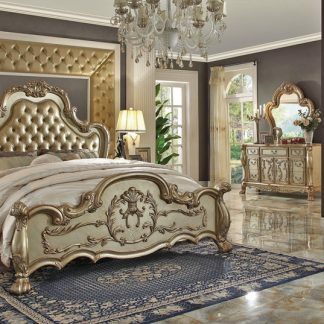 Purchase chest and get a free nightstand.